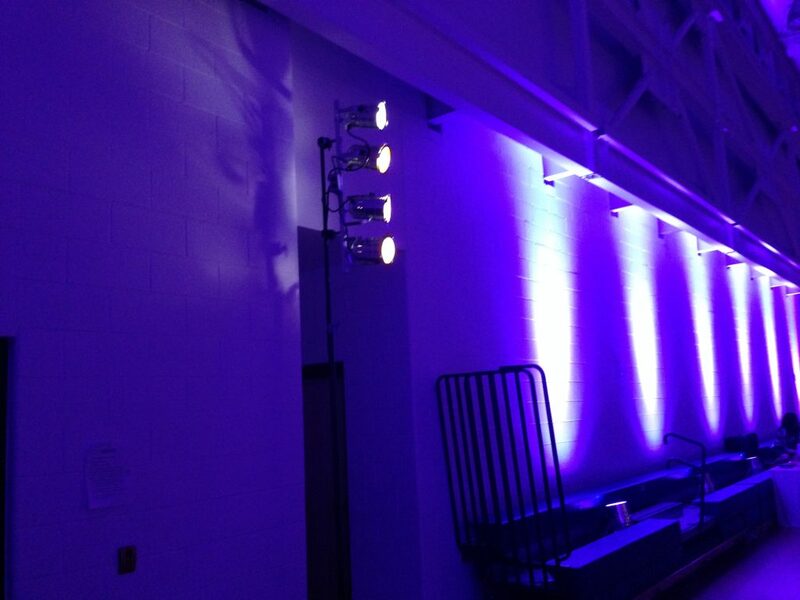 Lighting plays an important role in production design, and Tech Works has the knowledge and equipment to make your event shine. 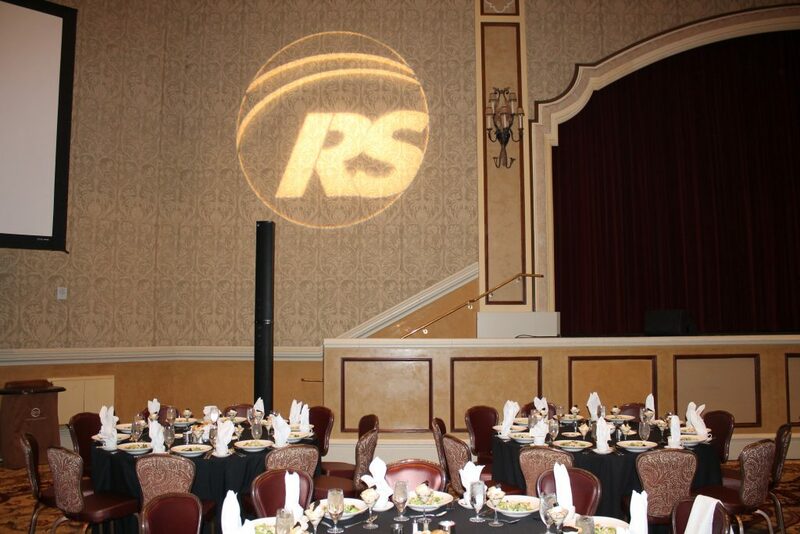 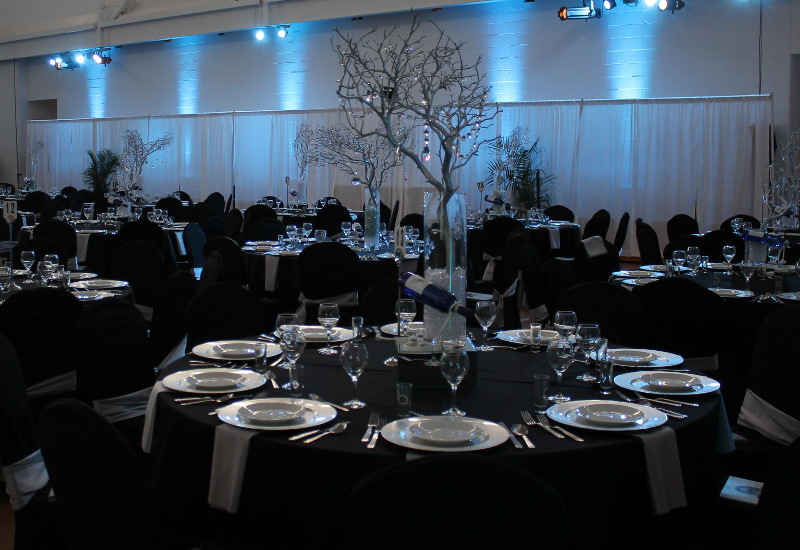 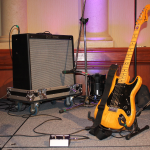 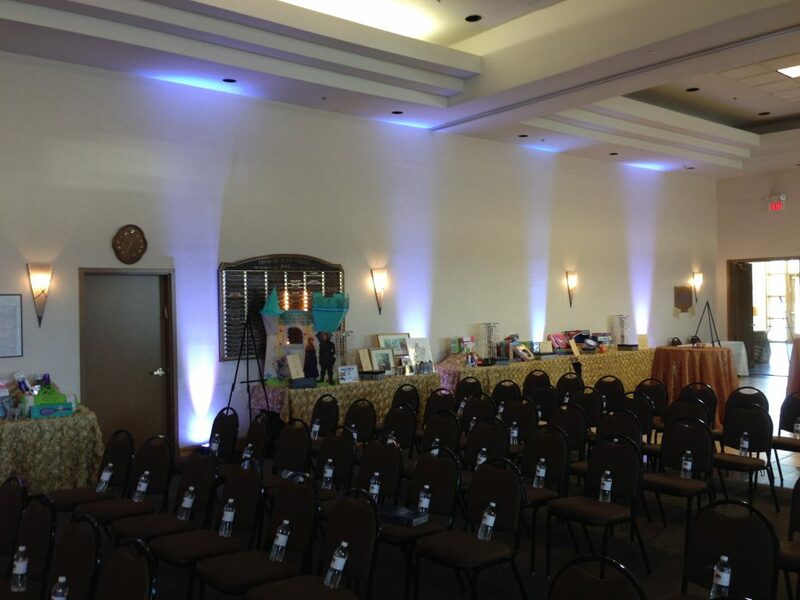 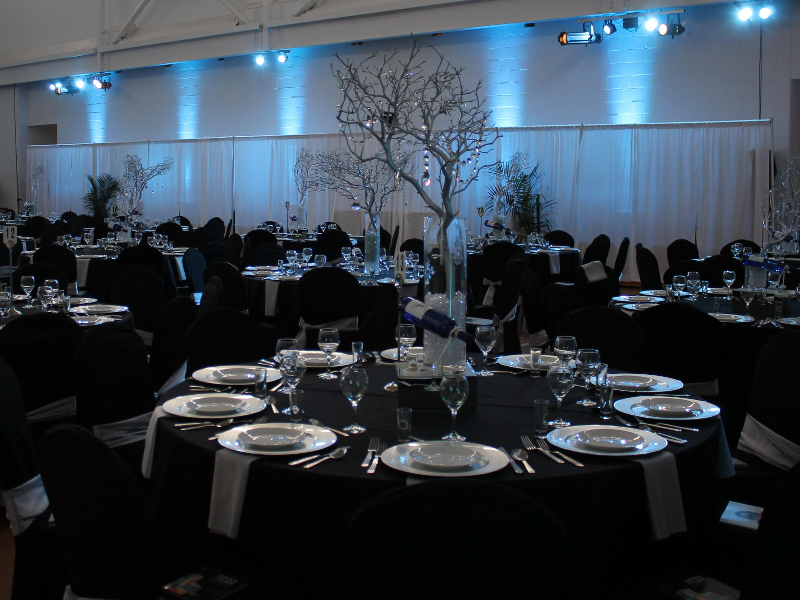 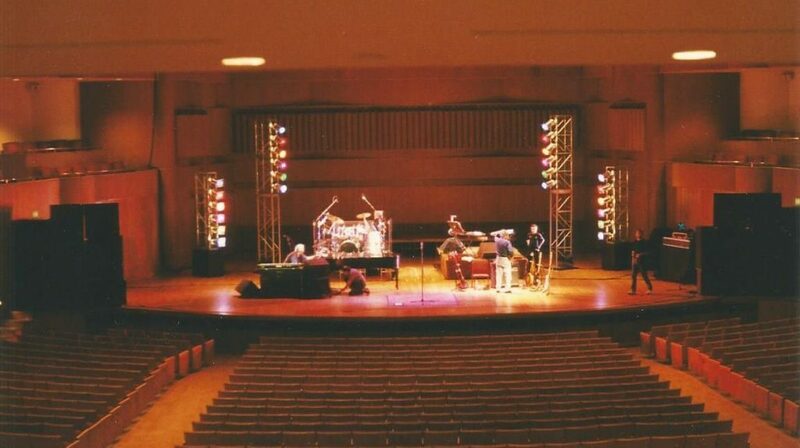 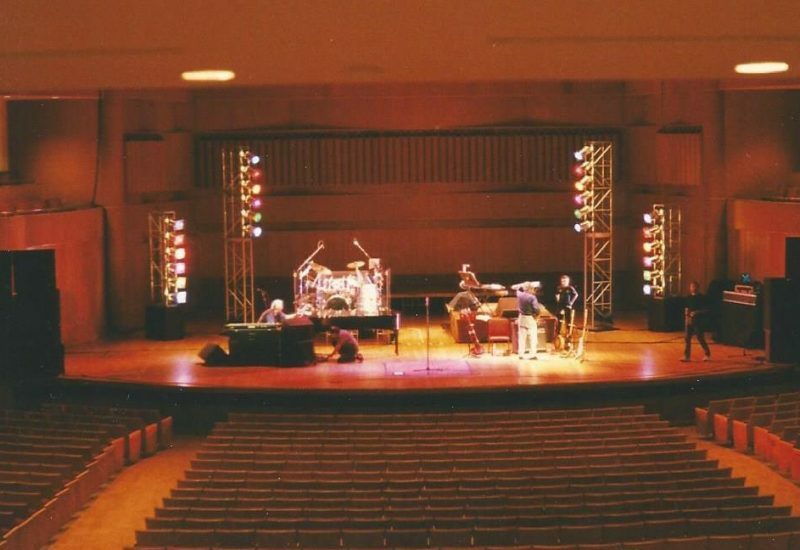 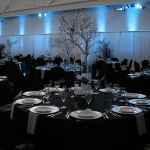 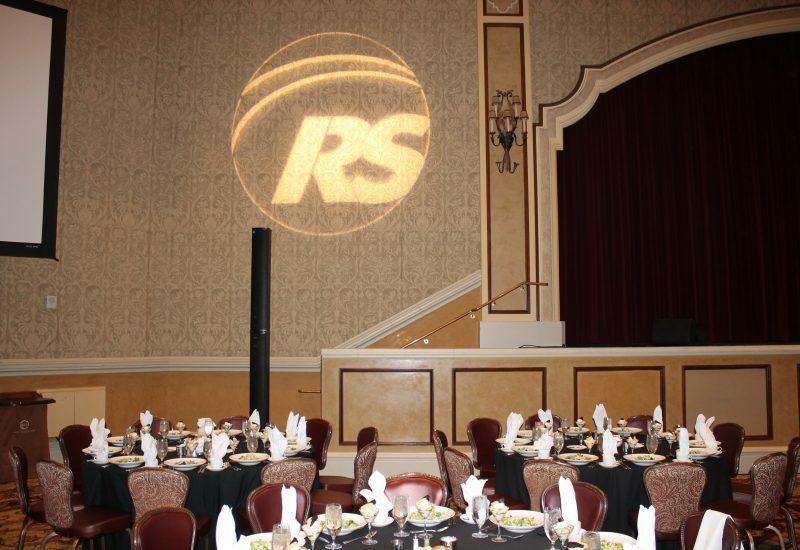 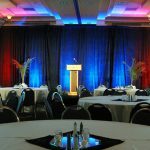 Our experienced staff utilizes an extensive inventory of 30 different types of wash, spot, effect, string, belt and DJ lights to bring spaces to life. 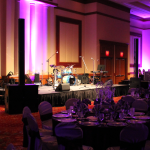 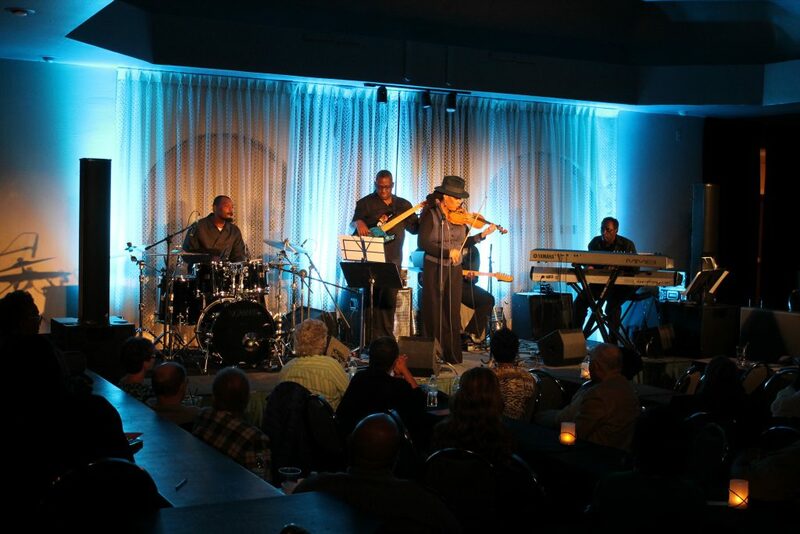 Lighting not only illuminates performers and presenters, but can highlight items like architectural details enhancing the rest of the decor. 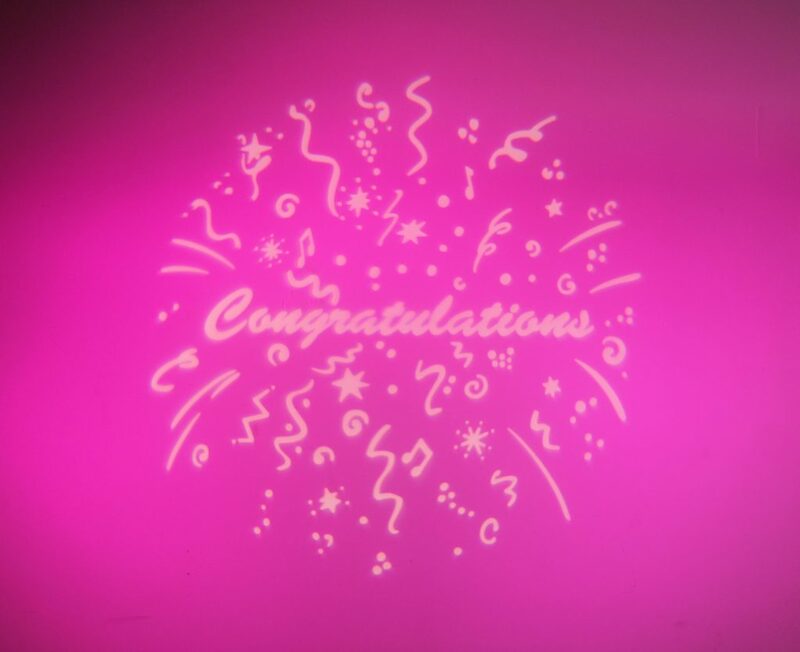 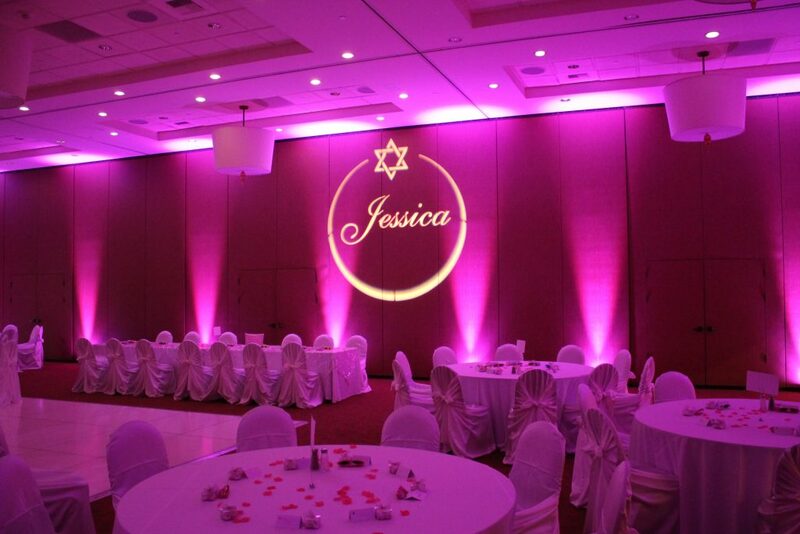 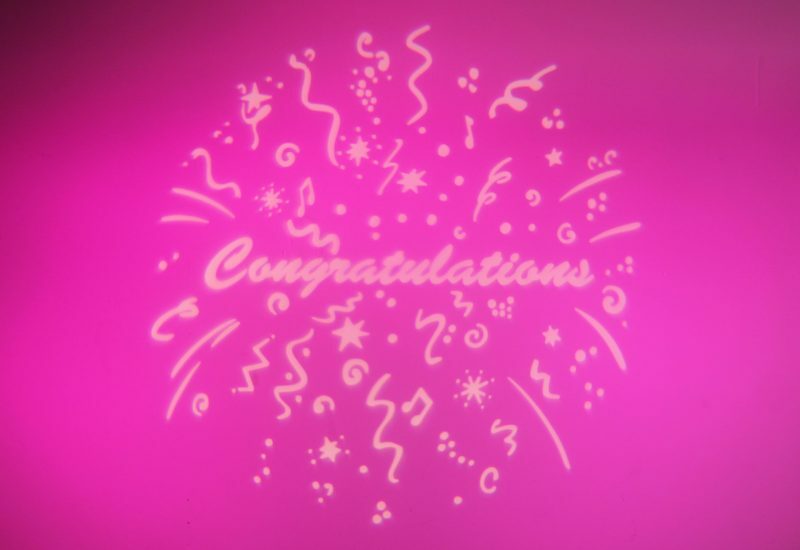 We can also project custom images called Gobos on walls, floors or ceilings, which can be shapes, logos, or even the names of the bride and groom at a wedding. 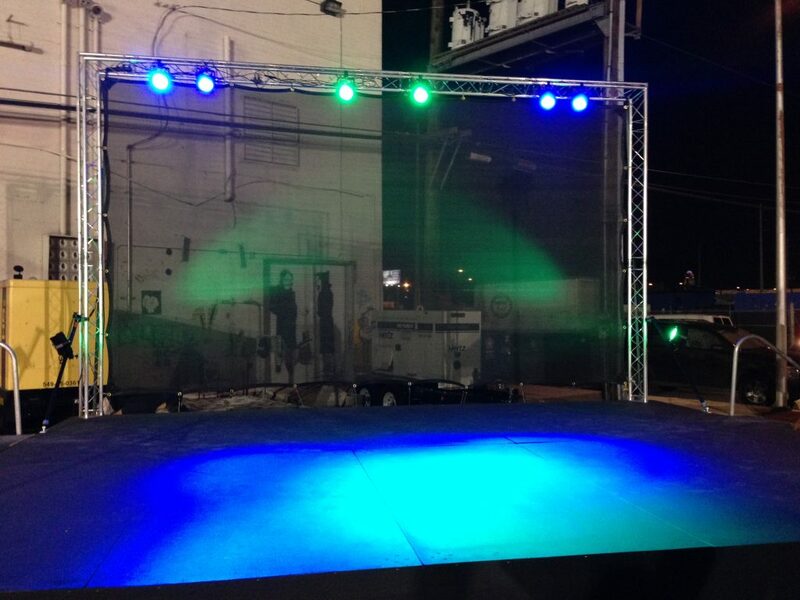 Tech Works can light up any sized stage with traditional cans, LEDs or intelligent moving lights – both moving mirror and moving head fixtures – as well as truss warmers, strobes and effect lighting for dances and performances. 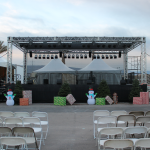 With a certified rigger in-house, we can fly the lighting system to certified fly points in the venue if available, or we can supply our own ground support lifts and trussing. 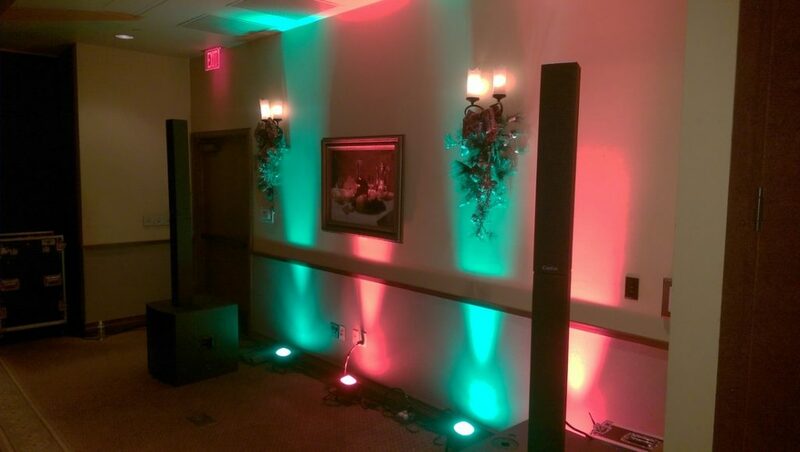 Even just a few well-placed lighting elements can turn a bare room or stage into a vibrant, exciting space. 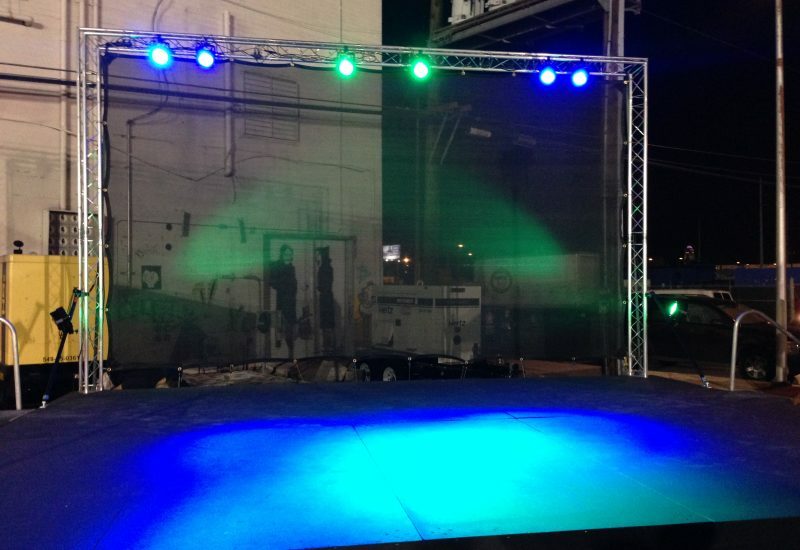 With our LED Pars and Up Lights, each fixture is capable of producing virtually any color, giving our clients more options with fewer fixtures. 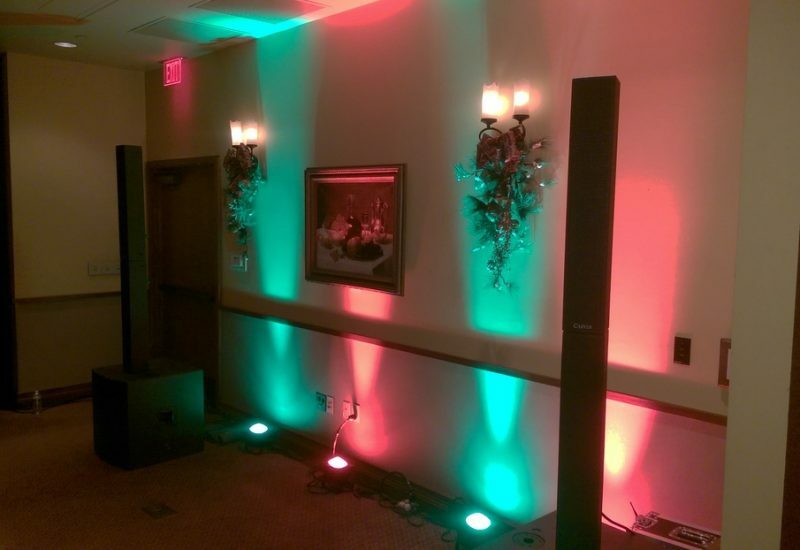 Tech Works can supply both wired and wireless, battery-powered LED up lights. 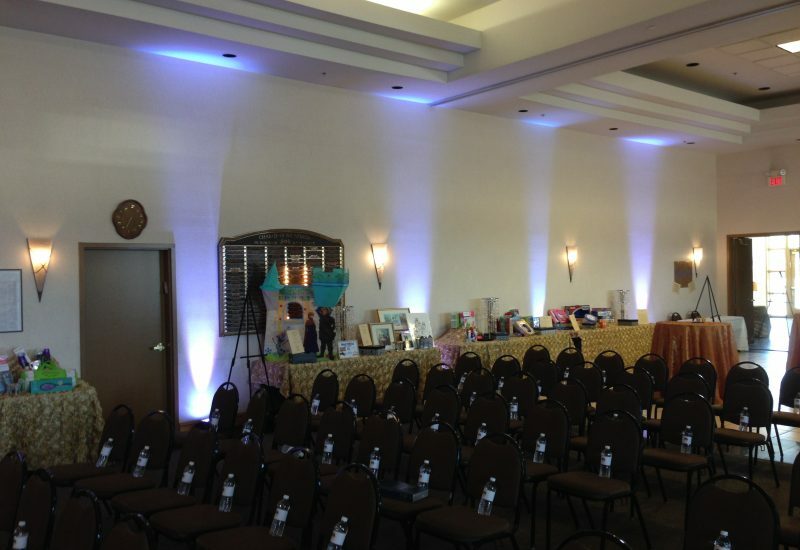 String Lights, also called Bistro or Cafe Lights, are a great way to light up an area while providing a warm, finished look. 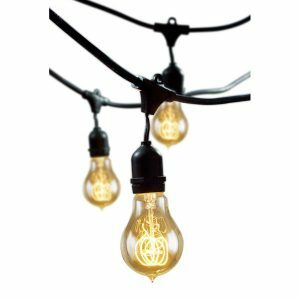 Tech Works offers a variety of bulbs for our string lights including antique looking bulbs and colors. 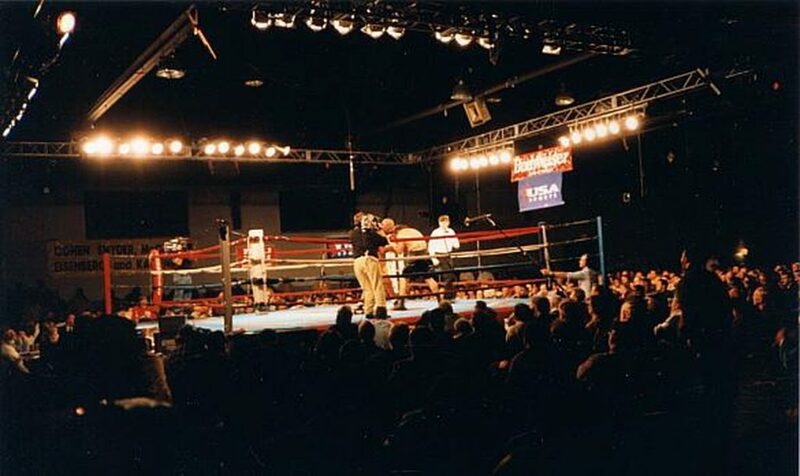 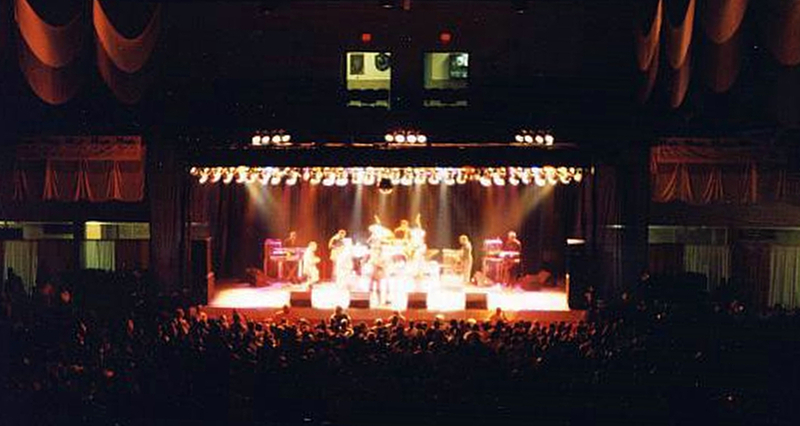 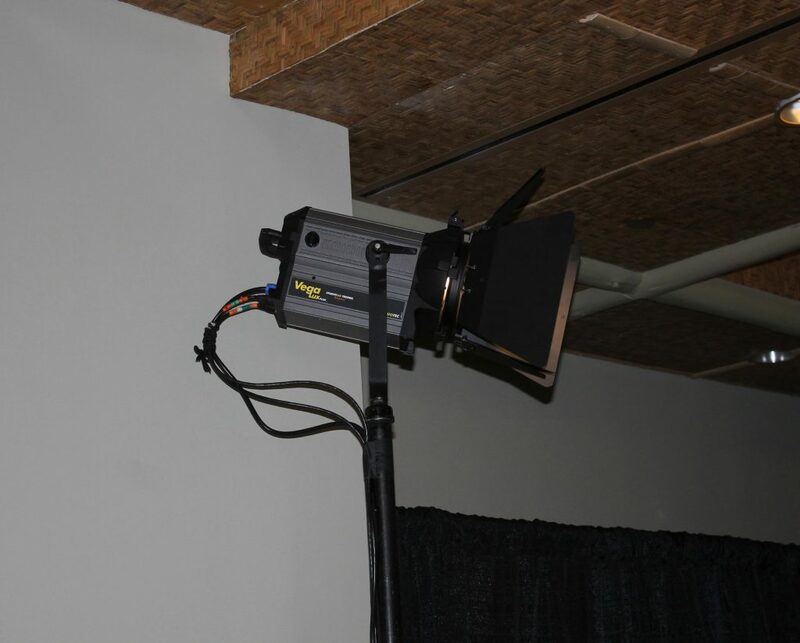 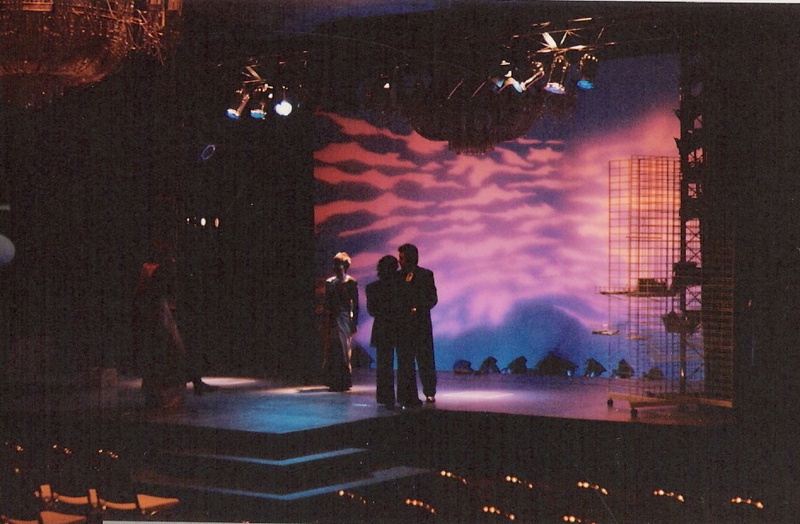 Tech Works also has experience providing lighting for television and video. 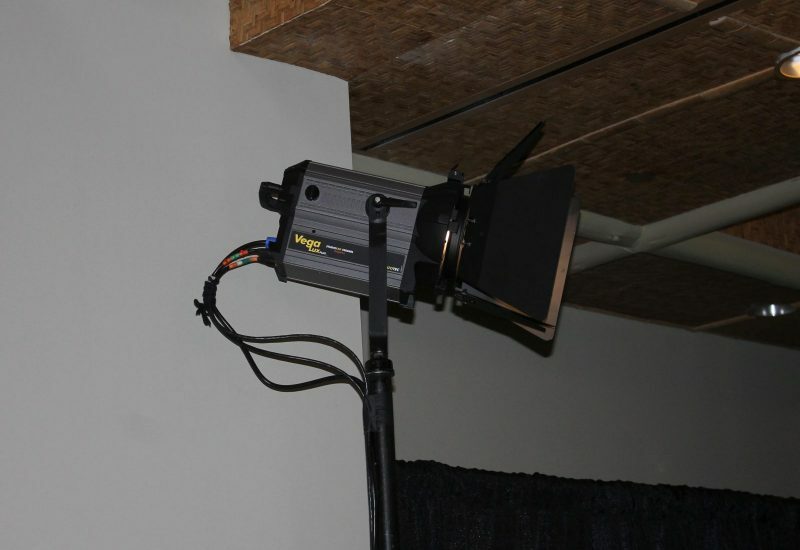 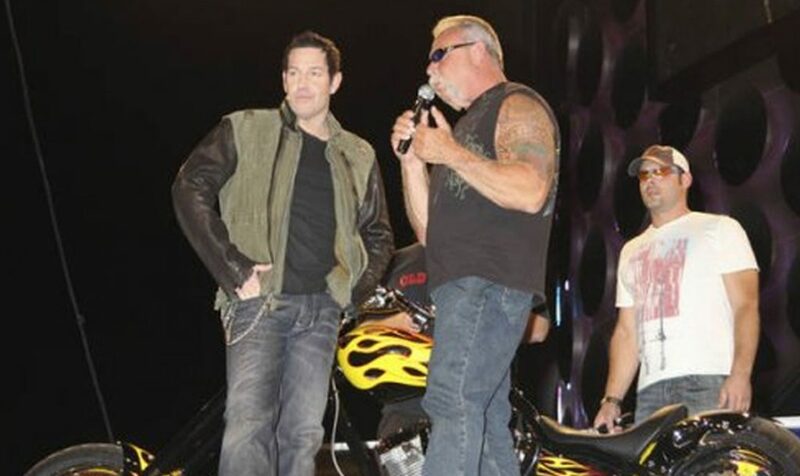 We have worked with ESPN, USA, The Discovery Channel, Home Team Sports and various local TV station remote broadcasts.